What a year it’s been. Apologies for being MIA but I’ve been traveling and entertaining family over the past few weeks! 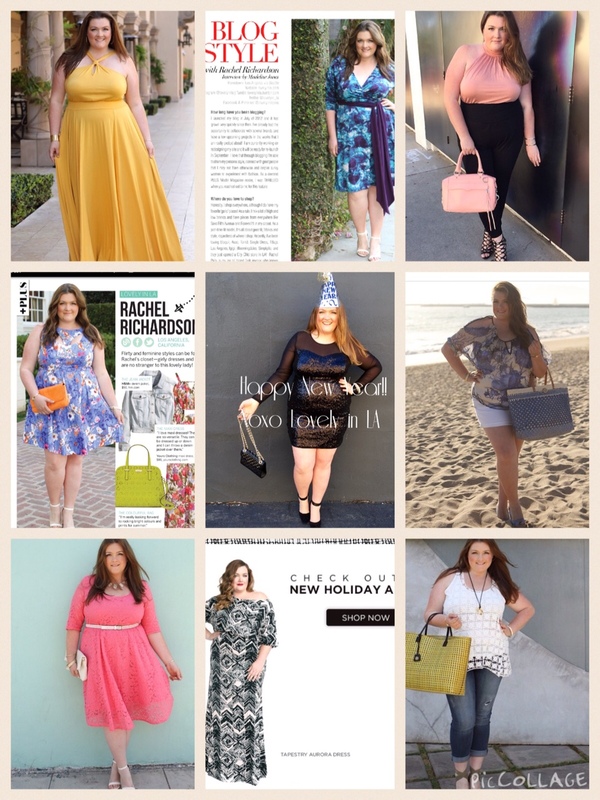 I had a great year and wanted to do a quick recap of some of my favorite outfits and highlights from 2014. From my feature in Plus Model Magazine to modeling for Rachel Pally, I definitely checked a few things off my bucket list. Here are a few of my favorites in no particular order! I also wanted to thank you for all your support this past year! I have many exciting announcements in the coming months! Here is to 2015! !